Last year, the city of Lyon has been successful at the World Travel Awards as “best destination weekend in Europe”. This trophy is awarded not only improvements in the reception of tourists but also the territorial marketing strategy developed since 2007 by Only Lyon, who is both a brand and a program. In the competition that leads the large European cities to attract tourists in general and the Chinese tourists in particular, Lyon is one of the pioneers in Europe in terms of city branding or marketing. As a result of ‘ I Love New York ‘ and ‘I Amsterdam’, greater Lyon launched the initiative in 2007 to promote the city of Lyon internationally. Their main objective is to develop the awareness and attractiveness of Lyon and its region around the world. This mission is a triptych: “make known, make love, and do come. 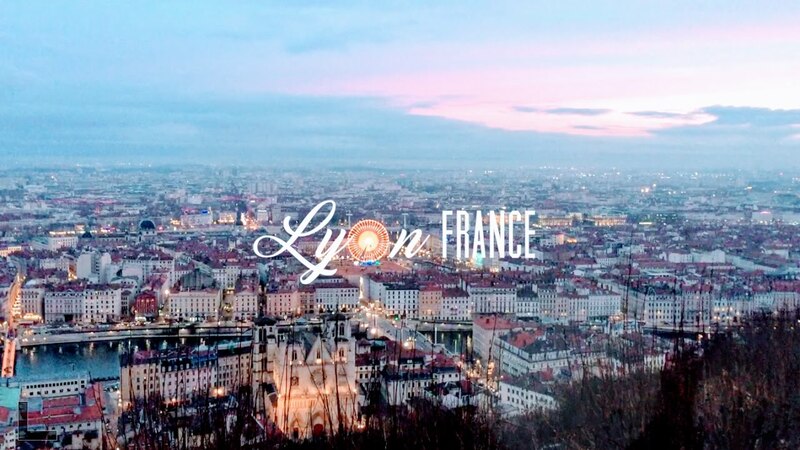 The key to this campaign was generating positive reviews of Lyon in targeted communities of Chinese travelers. It was vital to develop a strong WeChat presence, to target travel groups and use China’s largest social network as a platform to share quality content about Leon. Weibo was also key for building reputation and visibility. We were very active in creating and sharing quality content and starting conversations about visiting Lyon from Chinese tourists themselves. ‘Only Lyon’s’ Weibo account became one of the top 3 most influential French accounts in China. Only Lyon had +400% followers by the end of the campaign with levels of engagement increasing by 80% on WeChat and Weibo. We created great Chinese content about Lyon. Some of these were news articles and others travelers reviews of their experiences in the city. Lyon was presented as a luxury destination with quality images and stories. The content was well received with 25 000 responses in forums and on social media. We created Chinese travel itineraries for trips in France, adding a one-night stop-over in Lyon after staying in Paris. Chinese travel forums are vital for building the reputation of a destination. We started conversation threads with reviews, comments, and opinions about Lyon. In travel forums such as Douban and Tianya, Lyon became the third most popular topic trending at the time. Users starting posting images of their trips to Lyon as the campaign developed which further promoted user interaction. This campaign is an example of how you can literally change travelling trends by building the reputation and visibility of a destination in the most effective way on the Chinese internet. Lyon increased their number of Chinese visitors by a whopping 75%. Chinese social media and forums were full of positive discussions and recommendations for traveling to Lyon. The company’s Weibo account was in the top 3 most influential French accounts whilst Lyon was the 3rd biggest trending topic on Douban and the 4th most popular on Tianya. A better visibility and a bigger fan base.. The company became one of the top 3 most influential French Weibo accounts..